Mr John Prendergast is from Tra Li, Co. Chiarrai. John has spent the last two years as an Ireland Canada University Foundation Scholar, lecturing Irish language in Saint Marys University, Halifax, Nova Scotia. Prior to this, he was awarded a MA in Welsh and Celtic Studies from Cardiff University and was conferred with a BCL (Law and Irish) degree from University College Cork, attaining first-class honours in both. Johns research interests include linguistic justice and language rights. John has instructed Gaeilge courses at various different levels in Canada, Wales, the USA, and in Ireland. 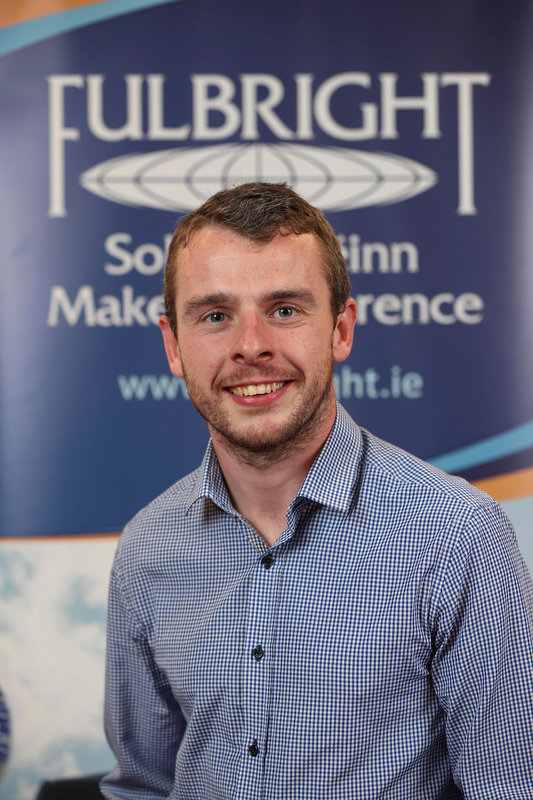 During his Fulbright FLTA Award he will teach the Irish language and take classes at the University of Notre Dame.